Our brokerage office is a thriving operation that deals with with a large turnover of previously owned boats. This is an integral and valued part of the service the boatyard gives to members of the public and existing customers alike. 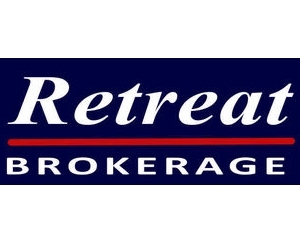 When a customer puts their boat for sale with the Retreat Boatyard, they get first class advice and guidance with an experienced broker on hand to guide and advise all the steps of the way. Our boats for sale are advertised in the yachting press each month and most sell very quickly, especially those presented ashore in the yard in a good clean condition. Bills of Sale, re-registration, finances are all undertaken by the broker acting on behalf of the vendor and we hold a list of surveyors who are registered by the (YBDSA), Yacht Broker, Designers & Surveyors Association.Please browse through our site by using the navigation buttons on the left – and please visit our main site www.retreatboatyard.com for view of all we have to offer.